This website is subject to French law. The website, as well as the information it contains, is protected by the French Intellectual Property Law and international copyright conventions. The contents of the site cannot be copied, published, transcribed or transferred without prior written agreement from those holding the rights. You have the right to access, modify, rectify or delete data which concerns you (Art. 34 of the French Information Technology and Civil Liberties Act). To exercise this right, please contact Net-Wind (contact@net-wind.com). 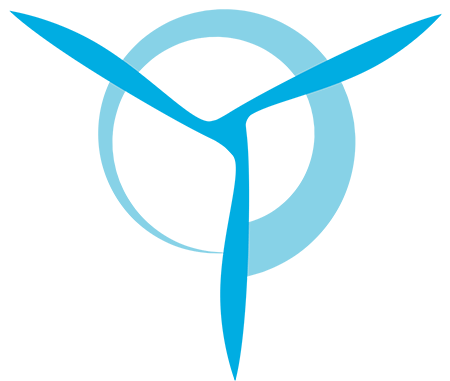 This website may contain information provided by other companies, or links to other websites that have not been developed by Net-Wind. Information provided on this website is for information purposes only. The presence of a link from this website to another does not constitute an endorsement of that website or its content. It is the web user’s responsibility to use the information with discernment. LThe editor cannot be held liable for the information, opinions and recommendations made by such third parties. Any link to this website is subject to prior formal consent from the editor.